Almost 30 years ago, we imagined a Shakespeare company that revived the energy of early modern theatre. With your help, that dream became a reality. 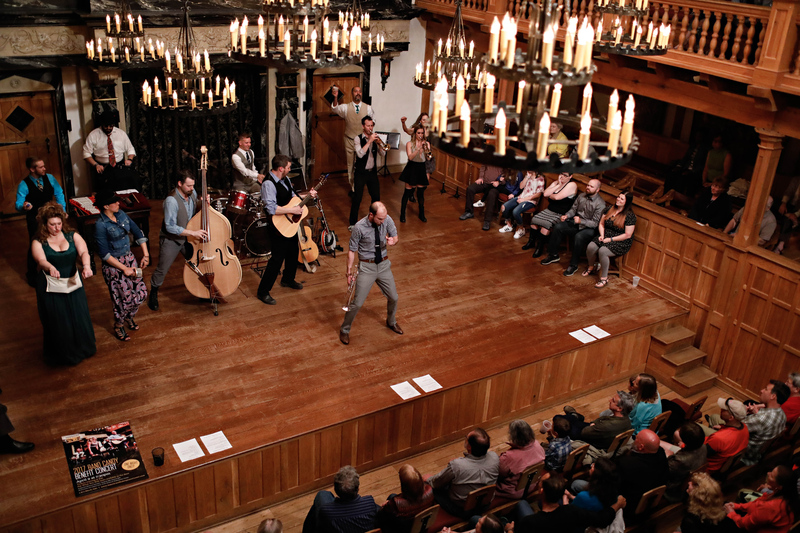 We toured the US and internationally, built the Blackfriars Playhouse in Staunton, and created educational programming to turn the lights on for students of all ages. We have shared the joy of Shakespeare’s language and legacy locally, with the communities we visit on Tour, and with the wide world. Thank you for showing us just how much we can accomplish when we Invest in Imagination together. 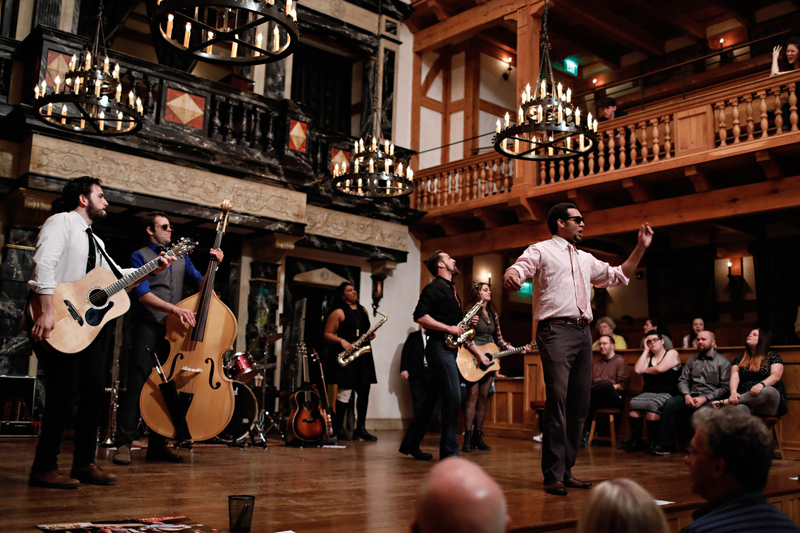 Your steadfast support is powerful – it gives us the opportunity to soar in the present and to imagine an ambitious future for the American Shakespeare Center community. Now we invite you to dream with us as we embark on a groundbreaking 20-year project, Shakespeare’s New Contemporaries. With your help, we will create a new, diverse canon comprising 38 companion plays, each inspired by one of Shakespeare’s timeless works. When you donate to our annual fund, you invest in more than great entertainment – you become part of ASC’s legacy. Your contribution helps us recover the joys and accessibility of Shakespeare’s theatre, language, and humanity, turning imagination into reality for all of us. Provide accessible, transformative arts experiences to today’s audiences. Sponsor the ASC experience for 60,000+ Blackfriars ticket-holders year-round. Our top level sponsors are prominently acknowledged in all annual and season brochures and programs, invitations to special events, and more. Help ASC spread the word throughout the United States. 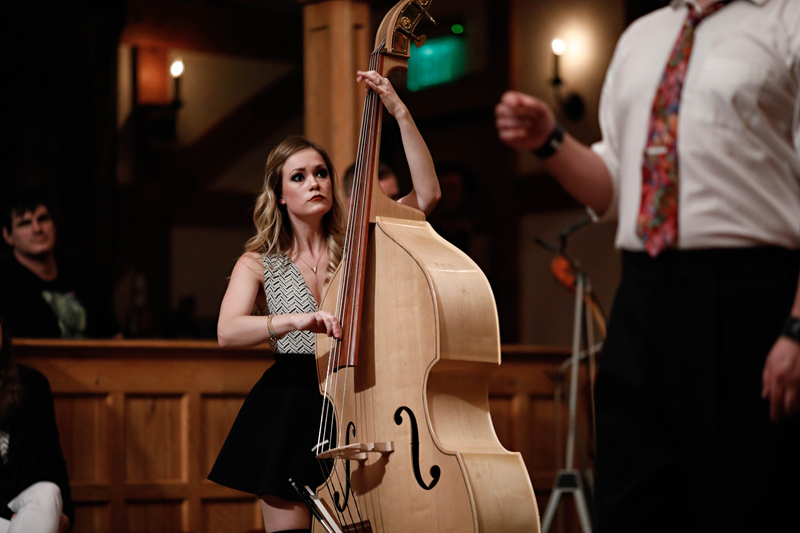 Your sponsorship is prominently featured in programs and promotional materials for 60+ performances, from Maine to Texas: a great opportunity for a national corporation. Support the purchase and upkeep of instruments, musician salaries, and music lesson costs. As a sponsor you receive prominent acknowledgement during the annual Benefit Concert in April of each year. Each of our seasonal sponsors receive recognition in the annual brochure and in relevant season programs. 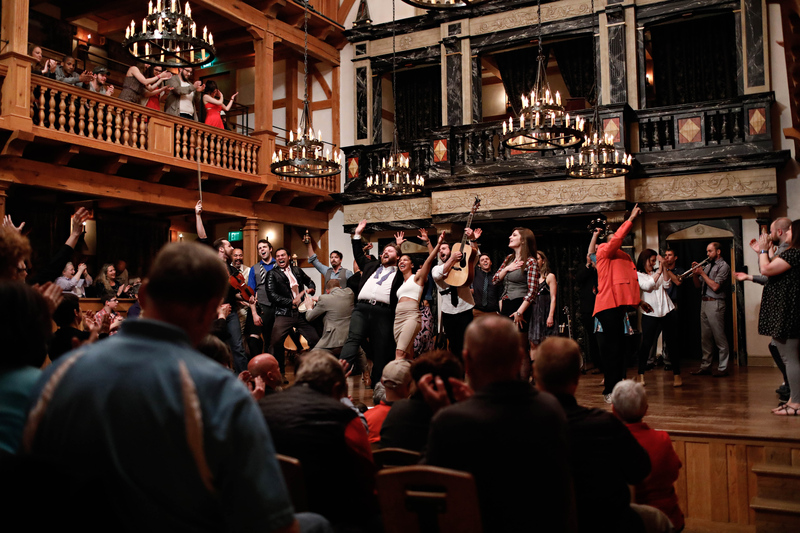 From beloved favorites by Shakespeare in the Summer/Fall season, to the rarely performed masterpieces of the Renaissance Season, opportunities abound to play a pivotal role in ASC success. Get in touch with our Development team to discuss sponsorship opportunities. 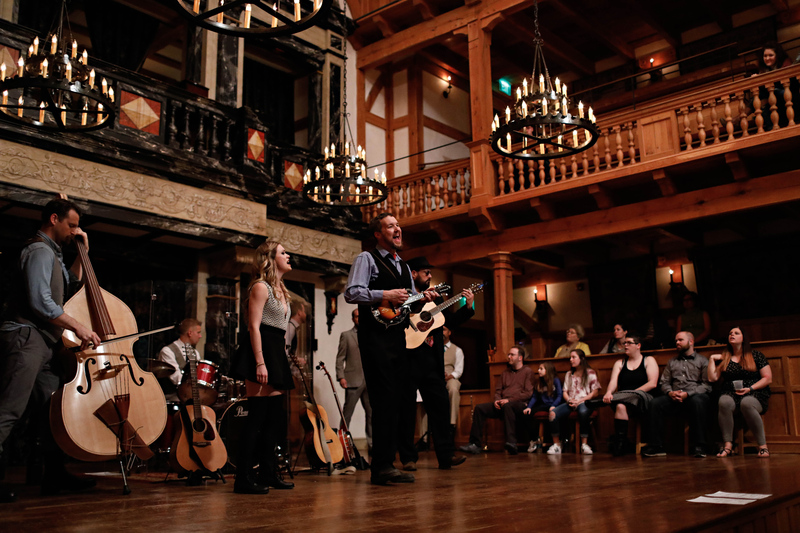 Be a part of the foremost source for Shakespearean scholarship and performance, which gathers scholars from across the globe in Staunton to explore Shakespeare in study and on the stage. The next conference will take place October 2017. Sponsorship benefits include prominent recognition in event programs*, invitations to special events with visiting international scholars, and insider access to all papers, plays, and workshops during the conference. Help support the preeminent American college preparatory program for Shakespeare scholarship and performance by sponsoring our annual summer intensives for high school students. ASCTC provides students with practical skills in theatre performance and a lifelong connection to a vibrant artistic and scholarly community. $2,000 of your sponsorship dollars go directly towards our Scholarship Fund, enabling more underserved students to attend camp. Sponsorship benefits include an invitation to the Annual Parent Breakfast and to Camp Performances at the Blackfriars, and recognition in performance programs. Help us pack the theatre with 17,000+ children from middle and high schools, homeschool groups, and more. Sponsorship benefits include recognition in the programs for all student matinee performances. Help ASC provide critical resources and training opportunities for teachers across the United States. A portion of your donation allows new teachers (in their first to fifth year of teaching) to attend our renowned teacher seminars with subsidized travel and housing. Help us conquer “Shakes-fear” for students nationwide. Sponsorship benefits include prominent recognition in study guides, and from the stage, at all quarterly teacher seminars. Learning doesn’t end at adulthood. Your sponsorship dollars support contextual activities for learners of all ages. Sponsoring our lifelong learning allows you to play a key role in building a community of people who are knowledgeable and enthusiastic about Shakespeare. 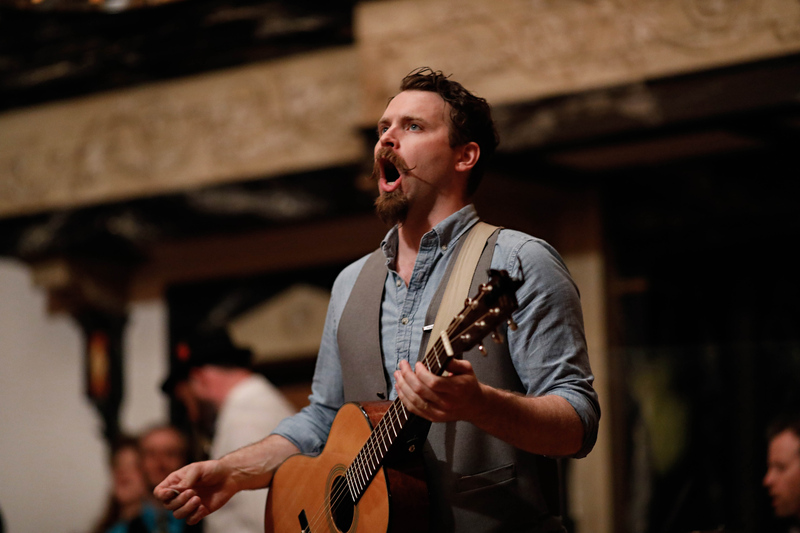 Sponsorship benefits include recognition from the stage at all free pre-show lectures, including Dr. Ralph Presents and Inside Plays; recognition in promotional materials for No Kidding Shakespeare Camp (NKSC) and priority registration. Joining takes less than five minutes and provides a reliable source of support that feeds artistic programming and fuels long-term, sustainable growth. Even just $10/month – the price of a couple of lattes – adds up to more than $100 annually. Maximize the impact of your gift with employer matching. Check with your Human Resource Department to see what options are available through your workplace. Often, all you need to do is fill out your company’s gift-matching form, and submit online or send it along with your donation to ASC. Sometimes your company will match your gift even if you’ve retired, or they will provide monetary donations to match your volunteer hours. The following is an incomprehensive list of companies who have matching gift programs and/or have generously matched gifts for ASC in the past. Make a difference in the life of a high school camper. Help make our college-prep theatre camp accessible for shakespeare lovers of all backgrounds. The ASC Theatre Camp is America’s preeminent college prep program for Shakespeare scholarship and performance. Each year over 70 students gain practical skills in theatre performance and connections that last lifetimes. We hear from students every year who are eager to participate, but can’t afford the cost of camp. That’s we we started the ASCTC Scholarship Fund – so generous patrons can make a difference in the lives of our campers. With your gift, we can help more high school students rediscover the universality of Shakespeare’s language, and make that treasure their own. We can expand the reach and impact of ASCTC to a broader range of campers, from here in Staunton and throughout the United States. You can help support ours. 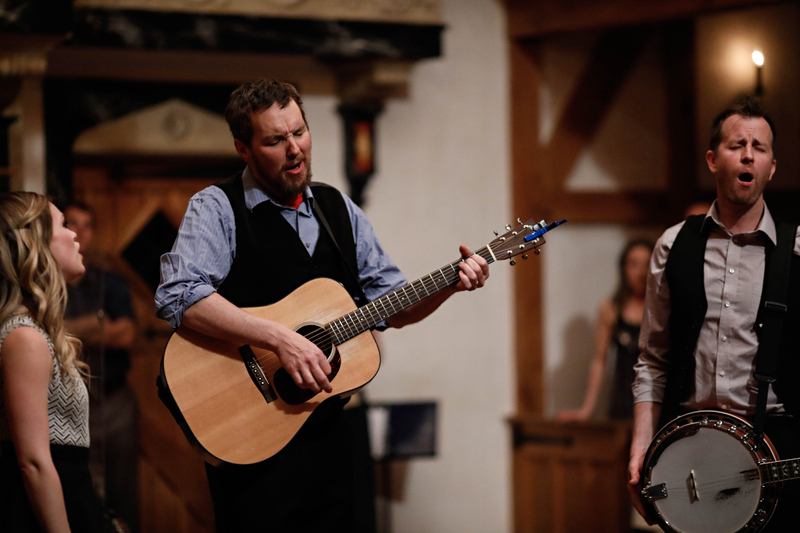 Music is an integral part of every ASC performance, onstage at the Blackfriars and on the road with the touring troupe. 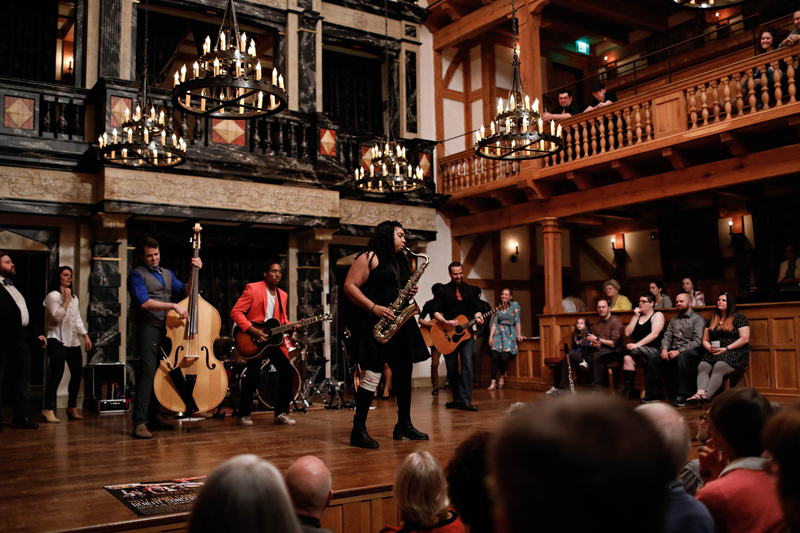 The Band Candy benefit fund is an opportunity for you to directly support the musicians you love at the American Shakespeare Center. 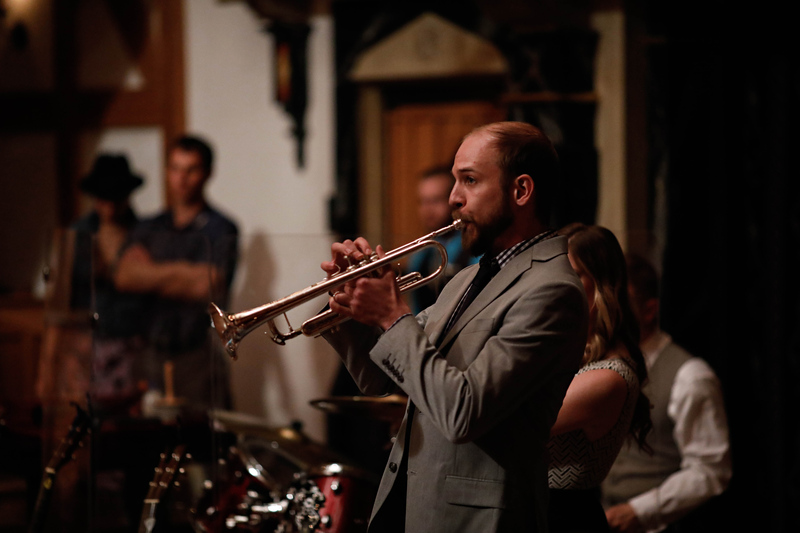 Your gift will be used to purchase new in-house instruments; provide music lessons, upkeep, and repairs; pay musician salaries; and so much more. Next time you see actors whaling on a shiny new saxophone, you’ll know you helped put it in their hands. 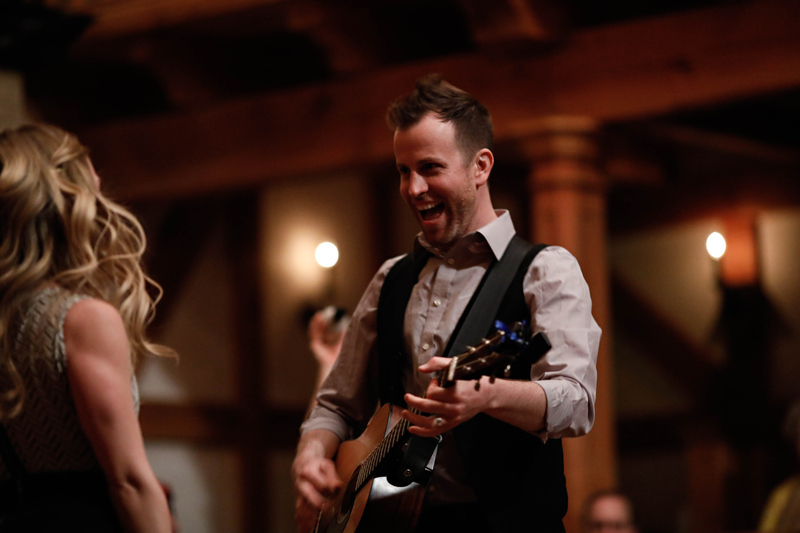 Celebrate with our rockin’ and talented actors while raising money for the music they make – that’s a pretty great two-in-one. Help us say “goodbye” to the Winter Season and “welcome home” to the Hand of Time Tour as they dive into the Spring Season. 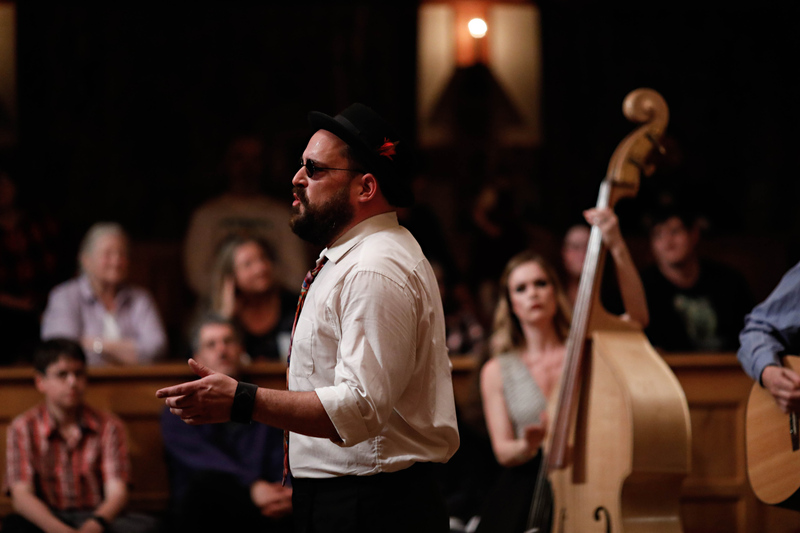 Enjoy blues, folk, and rock-and-roll performed live and unplugged. All proceeds benefit the Band Candy fund which pays for the music you love to hear at the ASC.